#Timaya come through with another hit tune after the release of Balance , this he titled "Stoopid". 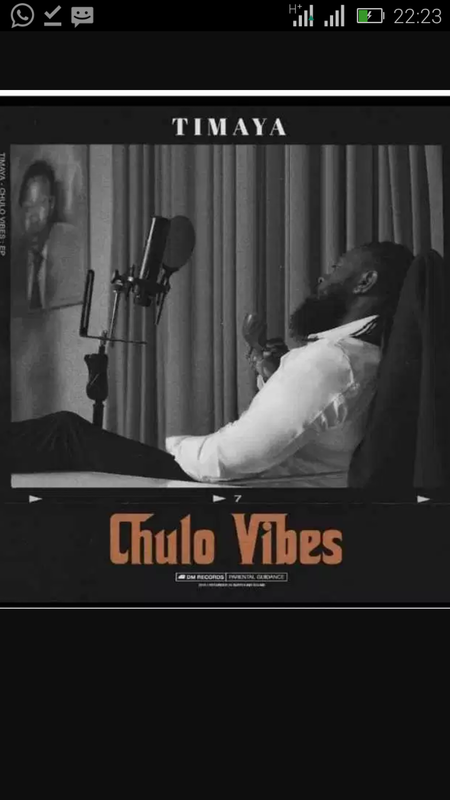 This is the second single taken off his ‘Chulo Vibes‘ EP which officially drops tomorrow. Put your dancing shoes on as you will surely make a move to this song.